John Hood is a co-founder of HTA. He holds a degree in architecture from the University of Texas at Austin and is a licensed architect in California. As principal architect, John works with project teams throughout all aspects of the design and construction process. With over 30 years of experience, John’s client list expands across California, Colorado, and Utah. He enjoys working on a wide variety of project types including commercial, residential, retail and historic restorations. 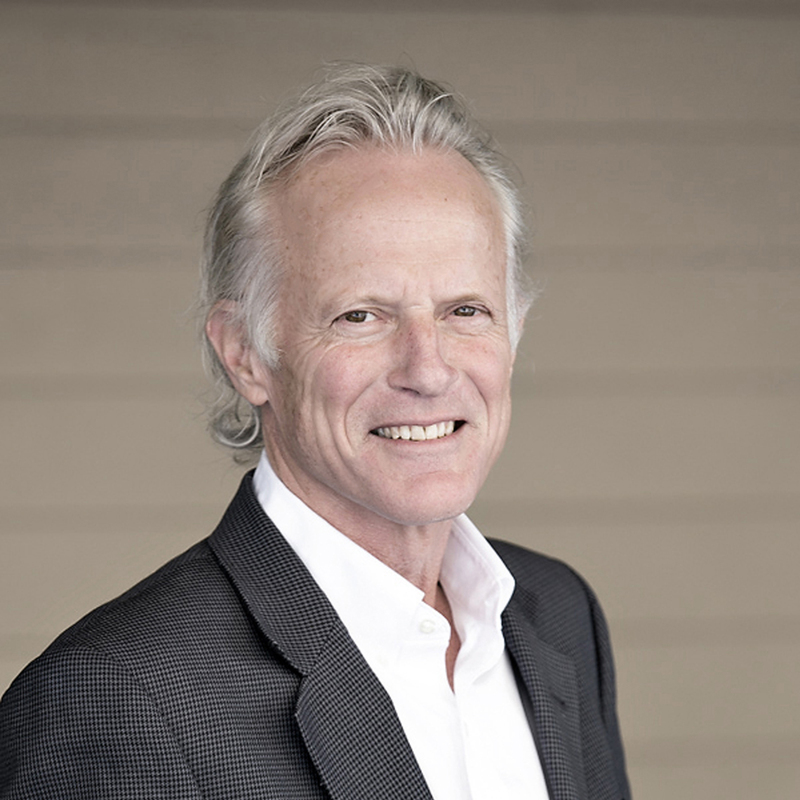 As a pioneer of the San Francisco Accessory Dwelling Unit program, John has completed the design and development of over 70 in-fill housing units in San Francisco. With a strong sense of design and commitment to quality, John always goes above and beyond for his clients.